Meridian Historical Village, located in Okemos, MI’s Central Park, offers a free window to the past through seven restored historical buildings and a variety of special events. If you’re looking for an escape from the world of hustle and bustle, you’ve come to the right place. The historic English Inn Restaurant and Pub, located in Eaton Rapids, MI, is exactly that and so much more. The old world flavor of the Medovue Estate, which serves as our home along the Grand River, offers peace and refined relaxation. 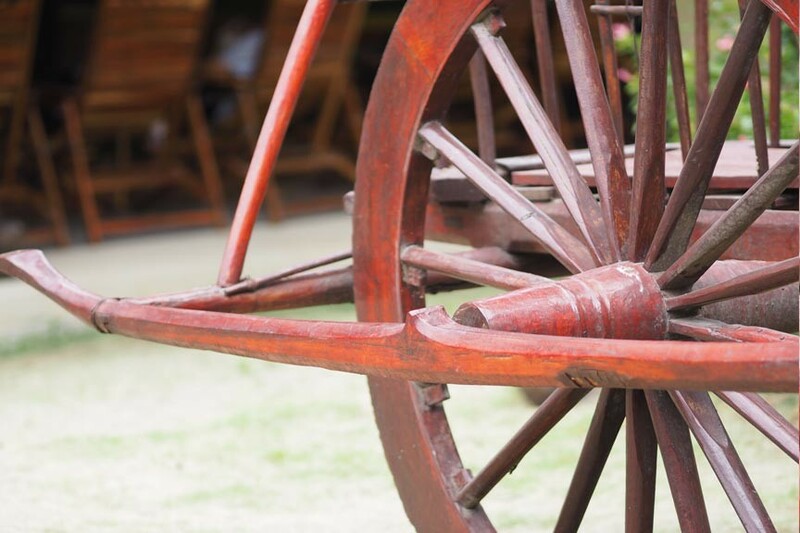 Just 30 minutes northeast of the English Inn’s borders, however, there is another place where time seems to stand still: Meridian Historical Village. The construction of Meridian Historical Village began in 1973, not 1873, but all of the buildings really are from the 19th century. The village was constructed in Okemos’ Central Park, overlooking Lake Catherine, as a way to preserve and enliven local history. The Friends of Historic Meridian formed as a nonprofit volunteer organization in 1974 to maintain and preserve the village. The historic buildings that make up the village came from around the region. Moved into place and then restored to offer visitors a peep into the day to day lives of 19th-century settlers. The buildings include a classic one-room schoolhouse, farmhouse and barn, general store, inn, chapel, and log cabin. The village is also home to Michigan’s only remaining plank road tollgate house. But don’t worry – visiting Meridian Historical Village is free (but donations are certainly appreciated)! Meridian Historical Village grounds and trails are open all year long. The historic buildings are open to the public on Saturdays, from 10am to 2pm, May through October. You can visit Meridian Historical Village online at their website. You can also follow them on Facebook and Twitter. The English Inn Restaurant & Pub in Eaton Rapids is your answer to fine dining and accommodations! The English Inn offers luxurious guest rooms, a fine dining restaurant, and English pub. And all in a historic mansion on 15 acres of beautifully manicured grounds overlooking the Grand River. 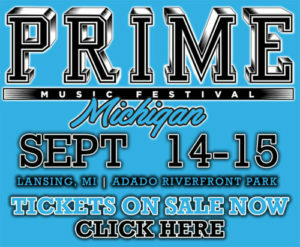 Best of all, it is all less than half an hour’s drive from the Capital City, Lansing! Do yourself the favor and book your stay at The English Inn Restaurant & Pub today! Spring is in the air and with it comes an urge to get out into the great outdoors! Woldumar Nature Center, just 15 minutes from English Inn, offers over 5 miles of trails along the Grand River. For lovers of the great outdoors, The English Inn Restaurant & Pub has some lovely grounds to explore. Our historic, Eaton Rapids estate includes sixteen acres of manicured gardens and walking trails along the Grand River. Add this to our award-winning restaurant, English pub, and accommodations in our historic Tudor revival Inn, and you have the makings of an almost storybook getaway. 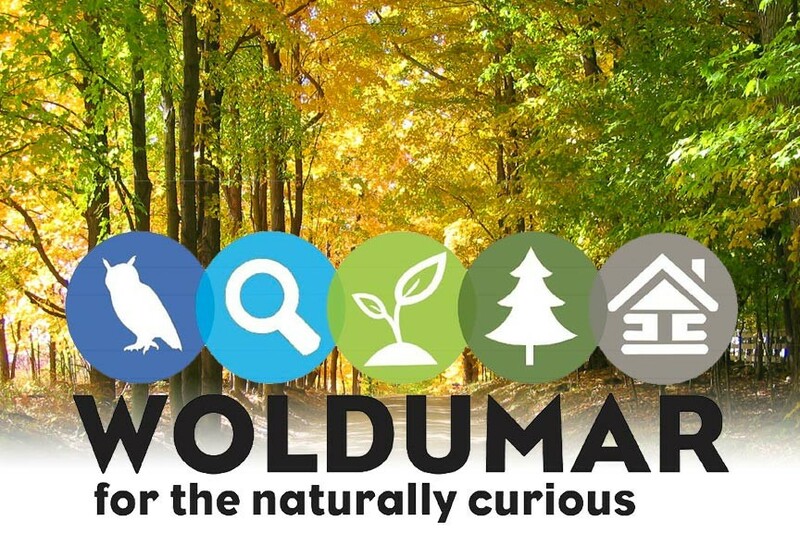 For those looking to commune even more closely with mother nature, however, we recommend Woldumar Nature Center. Woldumar Nature Center is one of the Lansing area’s special gems. If you’re looking for Lansing MI wedding venues that fit your plans look no further! English Inn’s lush and grand, historic estate offers a wide variety of wedding ceremony options: inside, outside, large or small. The English Inn is the ultimate in Lansing MI wedding venues. Your special day will be even more so if held on the historic grounds of the English Inn. The estate is situated along the Grand River, with 16 acres of groomed gardens and walking trails. The photo opportunities are endless. Our estate’s natural beauty, majestic architecture, and rich, old world decor is the perfect romantic compliment to any nuptials. Add in English Inn’s award winning food and service and you have the makings of the perfect wedding and reception. Best of all, English Inn offers a wide variety of wedding ceremony options. Let us adapt to your wishes, rather than you changing your plans to contend with some other venue’s limitations! 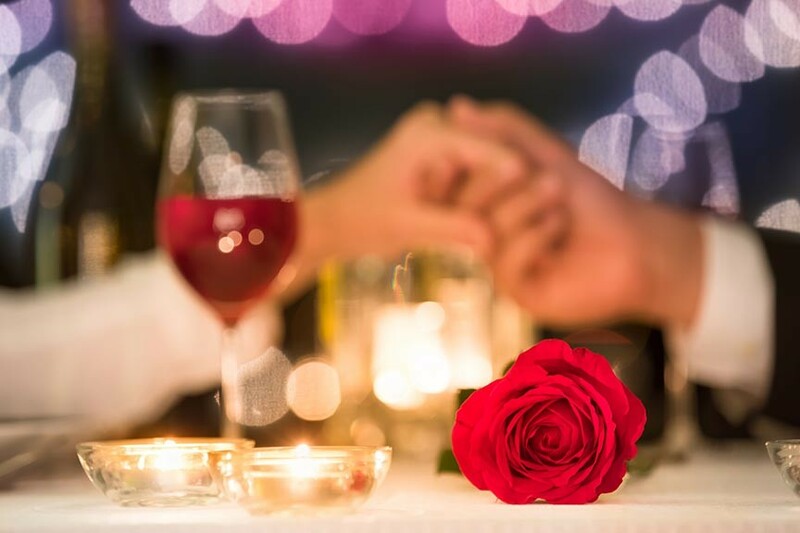 Let that special someone know just how much they mean to you with a Valentine’s Day getaway at The English Inn. 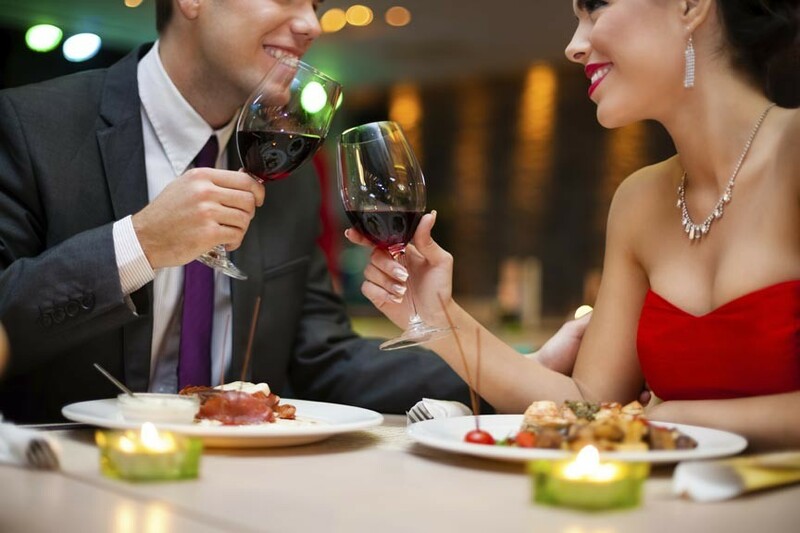 Enjoy a romantic dinner, the finest accommodations, and big savings at our highly rated restaurant and B&B with our Ultimate Getaway lodging package. The English Inn Restaurant & Pub offers some of the finest dining in the Lansing area. It’s also situated in the most lush and romantic setting you can imagine: historic Medovue Estate. Nothing says romance quite like Medovue. 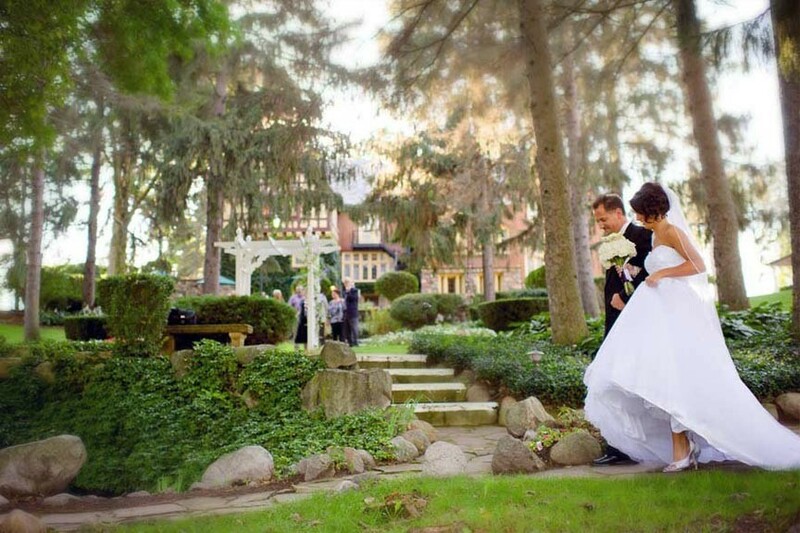 Our 1920’s, Tudor Revival mansion is nestled on 15 acres overlooking the Grand River. Irving Jacob Reuter spared no expense when building the estate, using marble, slate, and Honduran mahogany. Old-world grandeur and romance can be found in every curve and detail of the manicured grounds. The English Inn is an exceptionally romantic venue no matter when you visit. This is especially true during Valentine’s Day, however, and a perfect time to take advantage of our Ultimate Getaway Package. It may be hard to believe but the end of another year is upon us. 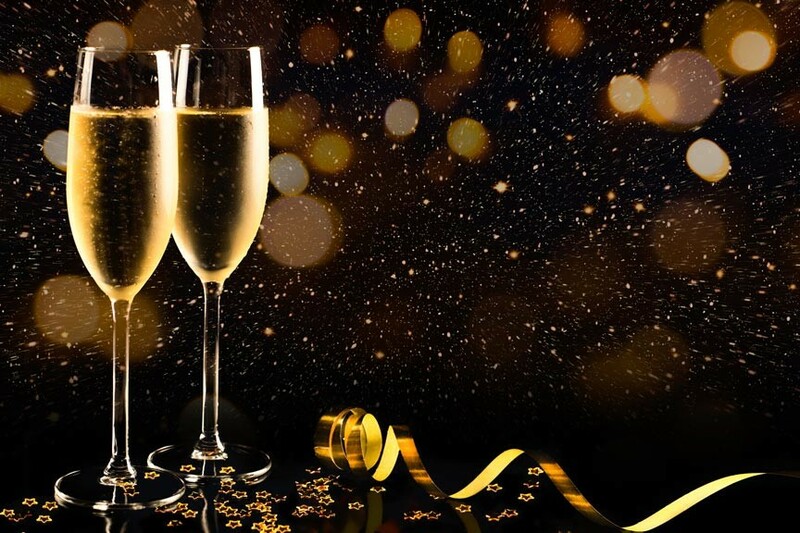 Make the most of your end of the year celebrations with English Inn Gift Certificates and our annual New Year’s Eve Dinner Special! The historic English Inn Restaurant & Pub is more than just a fine Michigan bed and breakfast. Our award winning restaurant, overlooking the Grand River, is one of the area’s most popular dinner destinations. Best of all, we’re located on the lush and historic, 15-acre Medovue Estate in Eaton Rapids, MI, just a half hour from Lansing. Consequently, one of the very best gifts you can give this year – or any – is an English Inn Gift Certificate. Give the gift of travel and relaxation this holiday season with a gift certificate to the English Inn Restaurant & Pub. Lansing’s Potter Park Zoo is always good for a visit – but during the holiday season it really shines. In fact, the zoo’s annual Wonderland of Lights and Winter Wine & Stein events have become a part of the area’s holiday traditions. The Lansing area hosts a number of popular, annual holiday events – Silver Bells in the City, Winter Glow, and Christmas at Meridian Historical Village, to name just a few. 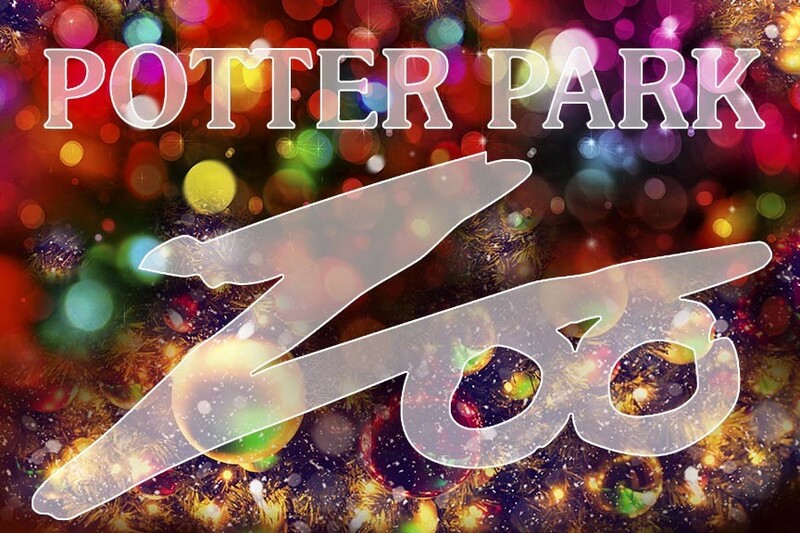 Two popular events that help to make the Lansing holiday season bright every year are held at Potter Park Zoo. Actually, the zoo hosts numerous special events throughout the year. Potter Park Zoo is home to more than 500 animals from 160 different species, many of which are threatened or endangered. Their population includes African lions, Amur tigers, snow leopards, black rhinos, meerkats, lemurs, mandrills and more. The zoo opened in the 1920’s and has been wowing visitors ever since. ELFF 2018, Michigan’s largest and most diverse film event, celebrates its 21st anniversary this year. Feature-length, short subject, and documentary films, along with special guests, and related events fill out the festival week. November 1st through the 8th, 2018. It’s hard to believe we’ve reached autumn already but at least it brings good things: cooler temps, fall foliage, and the return of ELFF! 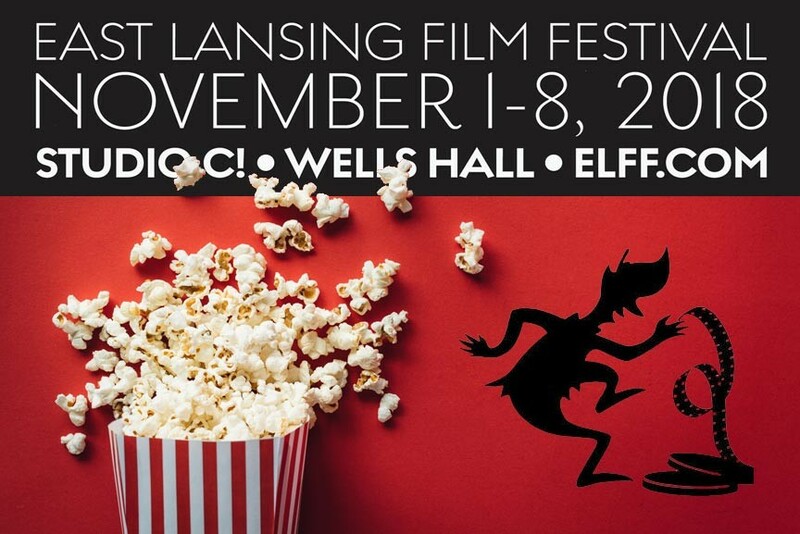 ELFF (East Lansing Film Festival) is an annual film festival that brings independent films from around the world to Michigan. These films present other cultures, viewpoints, and backgrounds with the hope that they will enlighten, entertain, and educate audience members. The festival includes both feature-length and short subject films, as well as documentary and student films. Many of those included in the festival are making their screen debut here in Lansing, which is doubly exciting. The English Inn Restaurant and Pub, just 20 minutes south of Lansing, is well known locally as one of the finest Eaton Rapids MI restaurants. The English Inn specializes in pairing gourmet meals with fine wines and craft beers. In fact, we have earned several awards for our fine dining and acclaimed wine list. Enjoy a drink before dinner in our authentic English Pub, one of the area’s best kept secrets! Our warm and inviting wood paneled Pub offers hand crafted cocktails and many locally produced craft beers. A starter of Escargot or Baked Brie will tantalize your taste buds in anticipation for dinner. You’ll be greeted with terrific service in our dining room, not to mention the beautiful ambiance, and expansive views of our gorgeous grounds. Savor Dinner specialties like Lobster and Scallops, Rack of Lamb, or a house favorite: Chateaubriand for Two. This stunning meal centers around a sixteen ounce, center cut beef tenderloin, presented and carved at your table. This is accompanied by mushroom cap duxelle, tomato Florentine, vegetables, and whipped potato. Delish! After dinner, enjoy a relaxed drink or dessert. Top off your evening with a stroll on the grounds and views of the Grand River. Perfect! 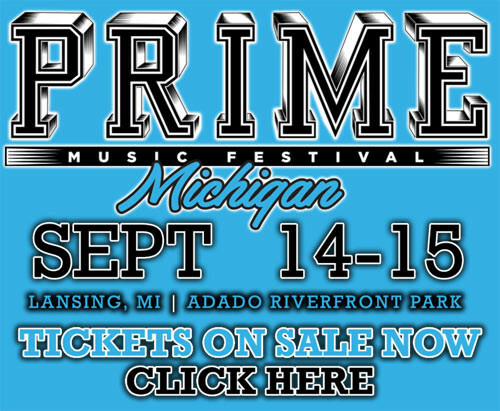 September 14-15, 2018 at Lansing Michigan’s Adado Riverfront Park. 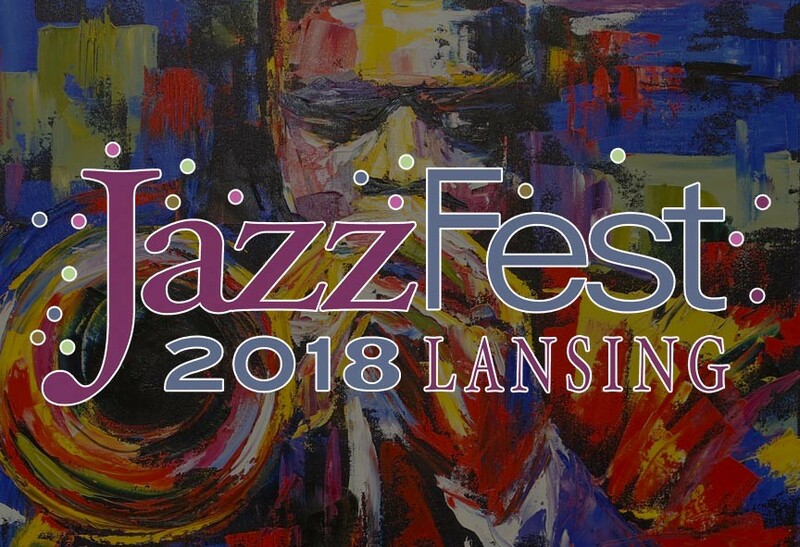 Ahoy jazz lovers – the 24th annual Lansing JazzFest is set for August 3rd and 4th, 2018! This popular festival of great jazz performances sees local, regional, and national acts pulling out all the stops in the streets of Lansing’s Old Town. Lansing JazzFest brings two full days of jazz and fun to Old Town Lansing. The event always attracts large crowds of 7,000 plus to hear free, live performances of often new and rare jazz. Though the music is definitely the focus, that’s not all there is to the event! JazzFest also includes an booth-city of vendors selling excellent fresh food, arts and crafts, jewelry, clothing, accessories, and more. You’ll also have the chance to grab a seat in The Turnaround Lounge. The Turnaround Lounge will be selling wine pours, along with both canned and draft beers. Further, the Turnaround Lounge is a prime location to enjoy music from both JazzFest’s main stages. A seat in the Turnaround Lounge is only $5 a day – but seating is limited so you’ll want to grab yours before they fill up!